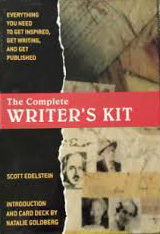 This book is unlike any other book or course on creative writing. 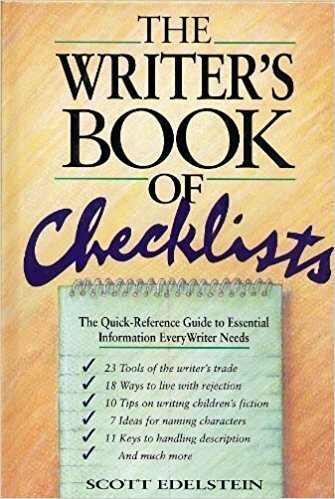 First, it’s for anyone who has ever wanted to write. Second, it’s stress-free. You don’t have to turn in assignments or live up to anyone else’s goals. Third, it’s fun. 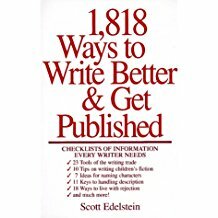 The chapters are short, lively, and easy to read. And the exercises are flexible and open-ended, so you can go anywhere with them. 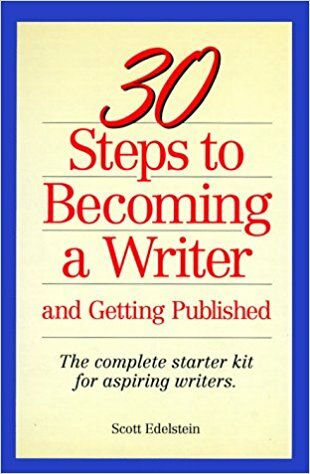 Fourth, this book will help you discover for yourself what you have to say as a writer, and how to write what you want to write.